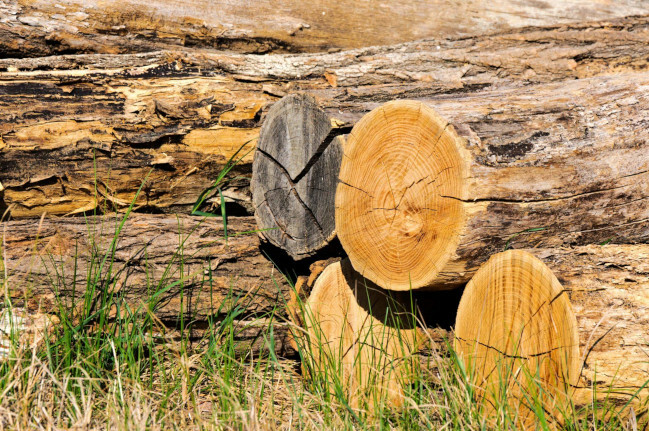 Thornton’s Tree Care Professionals consists of a team of professional arborists, tree surgeons, tree doctors, and overall tree care experts that can’t be matched elsewhere. 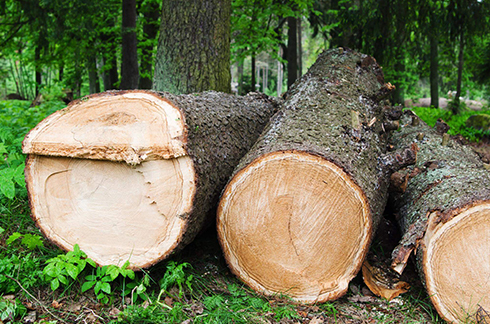 We’ve been in the industry for years, serving our community with nothing but the best in tree care services. We service Aurora, Denver, Thornton and the majority of the Metro area. 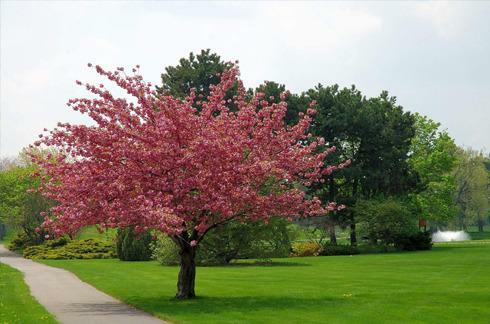 We’re committed to the idea of providing our clients with quality tree care services that keep their trees looking beautiful, remaining safe, and maintaining overall health.